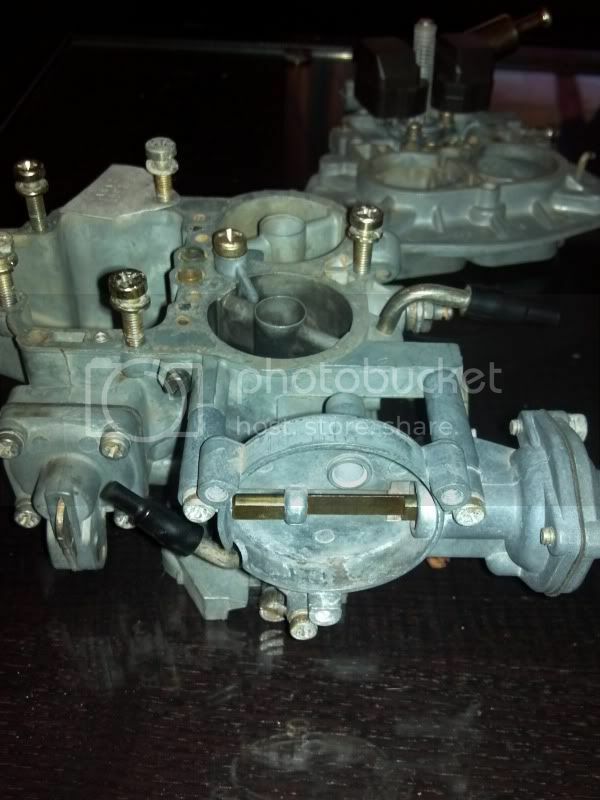 I started rebuilding the carburetor that came with my 320. It is a Holley 5200 (part# R7343). I have it cleaned and replaced everything in the rebuild kit, but I am missing parts of the linkage, and all of the choke assembly and fast idle linkage. 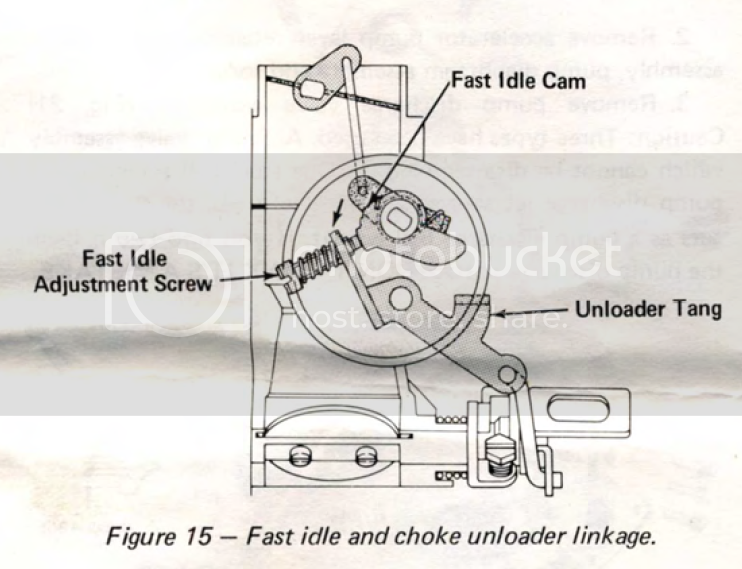 I am just throwing it out there to see if any of you have an old parts carb, or any of these parts you would like to sell. I attached a few pics of what I am missing if that helps. That is a licensed version of a Weber 32/36 DFV. It says Weber down inside the fuel bowl. So if I can get my hands on a Weber 32/36 those parts should be interchangeable? Cars:1969 510 sedan bridgeort 13b 70 510 goon project. I might have this carb for you. I'll check when I get home. Perhaps, but Holley changed some things including the jets. So you only need just the 2 parts ?? and the funny shaped lever thingamabob? That's all I need for the throttle linkage, but I also need all of the fast idle linkage parts as well as the choke assembly. When I get home I'll post a pic of my carb. Thanks for trying anyway karnutz. 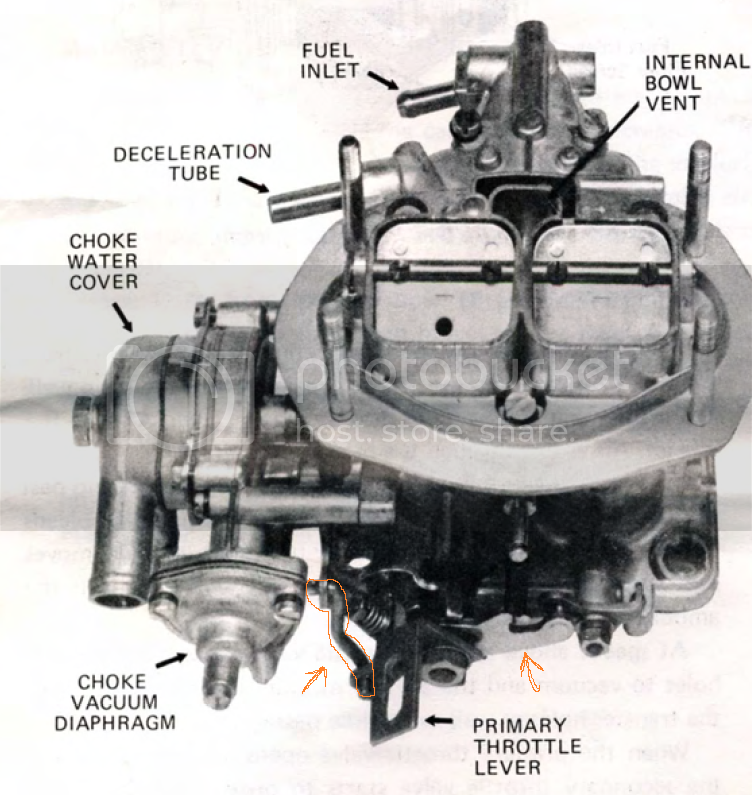 Here are the pictures of the carb I have and what is missing on the choke assembly etc. Dang. I've got a holley in the garage. Saw this, ran out and grabbed it. Doesn't appear to be quite the same as yours. 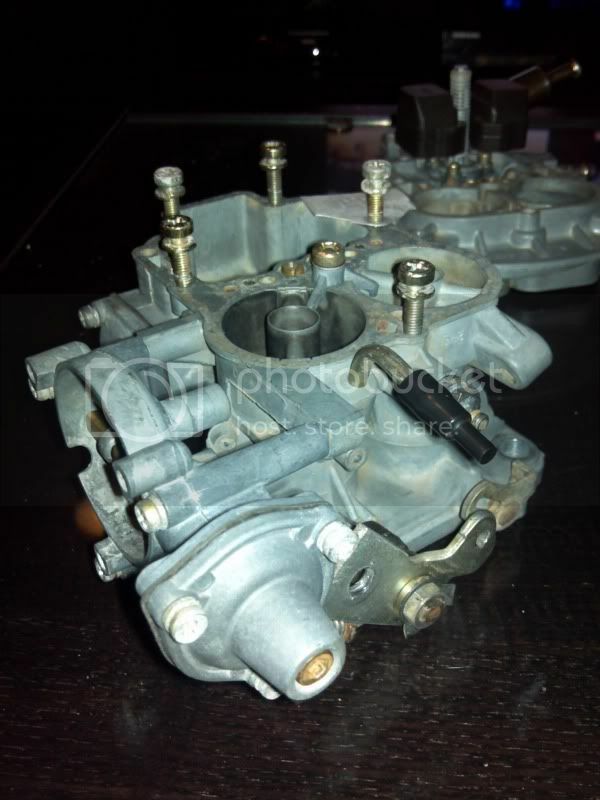 This is the carb i have according to the stamp on the base of the carb. It says H2-5200 It has the weber stamp in the bowl like you said it would too. My buddy just gave me his old weber 32/36. he just did an engine swap and didn't need it anymore. I would still like to finish the other carb rebuild since i put the time and money into it. I'll keep searching the pick n pull, but It's been tough to find.